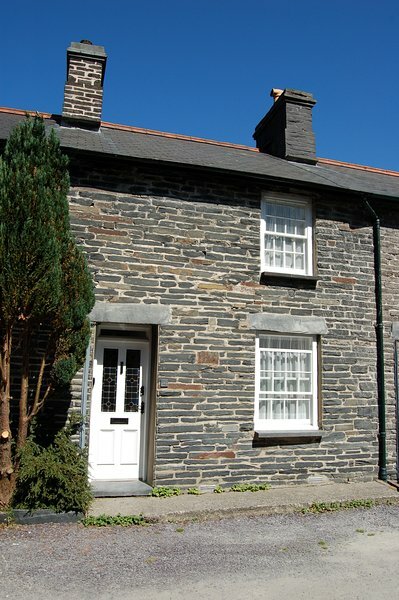 Thank you for your lovely review of Tan Y Bryn Cottage. We are glad you enjoyed your holiday and really appreciate the feedback. Kind regards, Lounge Holidays. Thank you for your lovely review of Tan Y Bryn Cottage, we really appreciate your feedback and hope to welcome you again soon. Kind regards, Lounge Holidays. 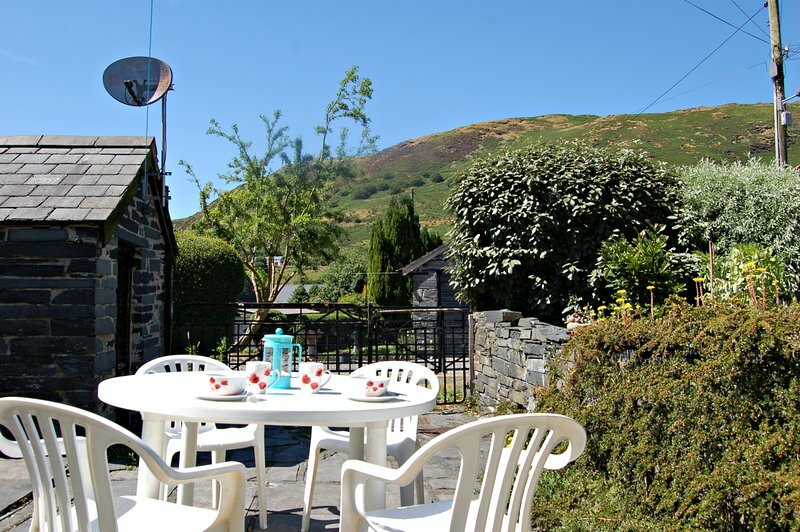 n The Snowdonia National Park, the village of Abergynolwyn is ideally situated for whatever type of holiday you want. Whatever you;re into: fishing, surfing, kite boarding, sailing, mountain biking, bird watching, painting, landscape photography or horse riding, there are endless scenic places to explore.This region of Wales is without doubt a hidden gem& with some of the most spectacular scenery in Britain. The Dysynni Valley is a walker& paradise with Bird Rock & Cadair Idris just a few minutes walk away! 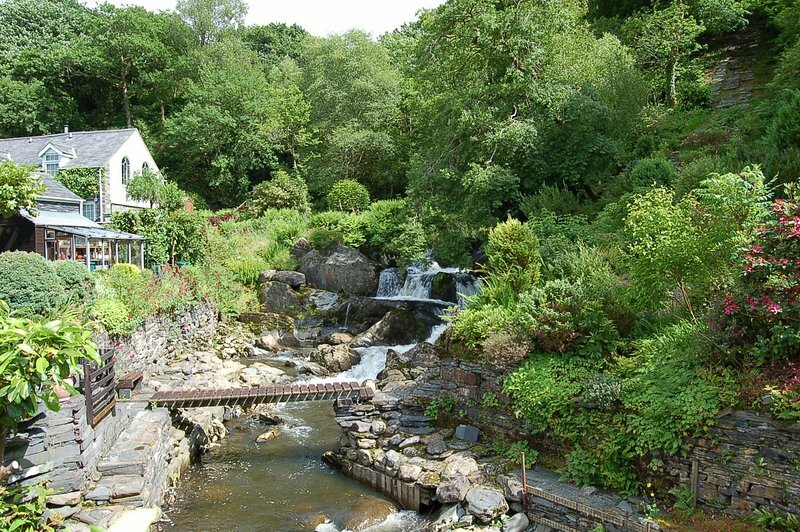 Snowdon is only 60 minutes by car and the beautiful Coed Y Brenin forest, with miles of mountain bike &walking trails is just 30 minutes drive.